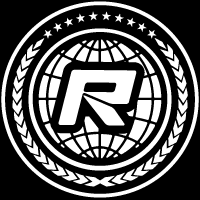 Red RC - RC Car News - Page 2 of 4234 - Red RC - RC Car product news, views and race results. Coming from RPM and made for the Arrma Typhon 4×4 3S BLX is a set of replacement A-arms. RPM’s versions are more adjustable, more durable and 5g lighter than stock. The designers added a second shock mount to the outside of the original stock shock mount, adding adjustability and improving trackability. The outer shock mount lowers the ride height, increasing stability on all surface types. A lower ride height also means faster corner speeds. Moulded from engineering grade nylons, the arms are a lot more durable than the standard parts with the redesigned shape of the A-arms help improve survivability during severe bashing. The arms come in sets of two and they are a direct fit. 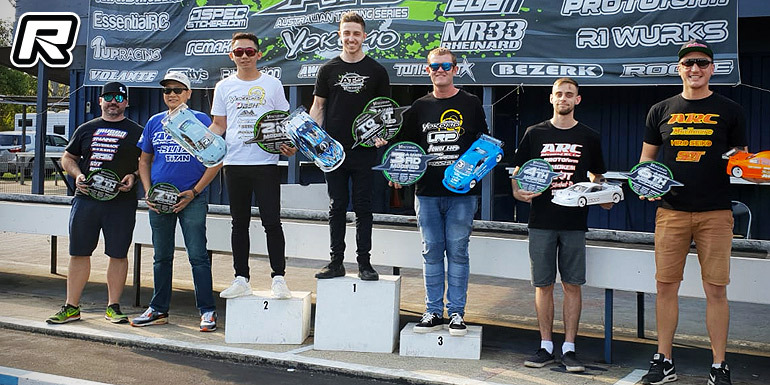 The third round of the 2019 Yokomo Australian Touring Series was held over the weekend at the New South Wales Radio Controlled Racing Car Club (NSWRCRCC) in Moorebank, New South Wales. Set at the beautiful John Grant International Raceway, host venue the IFMAR 1/8 IC Track World Championship back in 2001, the Moorebank facility was the perfect place to host the ATS. Despite lower entries than usual, the racing was fantastic with drivers attending from New South Wales, Queensland, Victoria, South Australia and even Singapore with Special guest Nicholas Lee making the trip down under to race in the ATS for the second time. The weekend kicked off with Friday practice, four qualifying rounds on Saturday, and one final qualifier followed by triple finals for all classes on Sunday. With race directing and commentary handled by Christopher Mitchell, the weekend ran smoothly, allowing for some close racing across the four classes on offer. After the success of the Europa for 190mm FWD touring cars, Protoform now bring a scaled-down version to the ever-popular M-Chassis, the Europa M. The body takes styling cues from popular European hot hatches competing in full-scale TCR classes around the globe. With aggressive fender flares and a slammed hatchback roofline, the Europa is bound to make a statement at your track. At the rear of the body, moulded-in wing platforms support the add-on nylon wing struts and wing to complete the super scale look. The body will fit M-chassis in both 210mm and 225mm wheelbases. Marked inside each wheel well are centre points to trim your wheel openings. Just use the included wheel well tracing templates, lining them up on the “+” markings for 225 or “—” markings for 210mm. The Europa M is produced in our high-quality, lightweight polycarbonate for a low centre of gravity, and includes a detailed decal sheet with windshield header and number plates, window masks, and paint-then-peel overspray film. 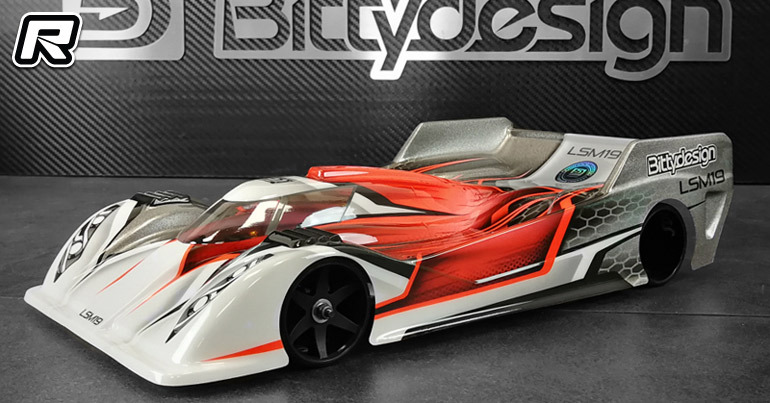 Bittydesign have introduced their all new LSM19 1/12th scale pan car body shell. Offering futuristic lines and a new-to-the-class cab forward design the body the performance-oriented body offers increased steering response due to the front splitter design while two side bulkheads, places mid-body, ensure optimised airflow towards the rear end for increased stability and best possible balance. The EFRA-approved body is made of genuine Lexan material and it is available in lightweight and ultra lightweight variants including overspray protection film, window masks and a decal sheet. 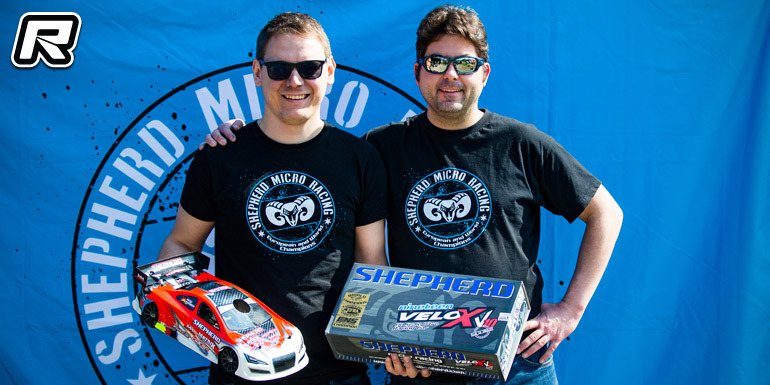 The final round of the Winter Jumps series was held at the Helsinki Child Fair with the host, Fullspeed RC, putting in much effort to offer an impressive racing track, a test track and stand for the exhibition. Thousands of people got to see RC Racing and 500+ kids tried out the test track in what turned out to be a great showcase for RC racing. And once again almost one hundred drivers made their entry for the 2WD and 4WD buggy classes. 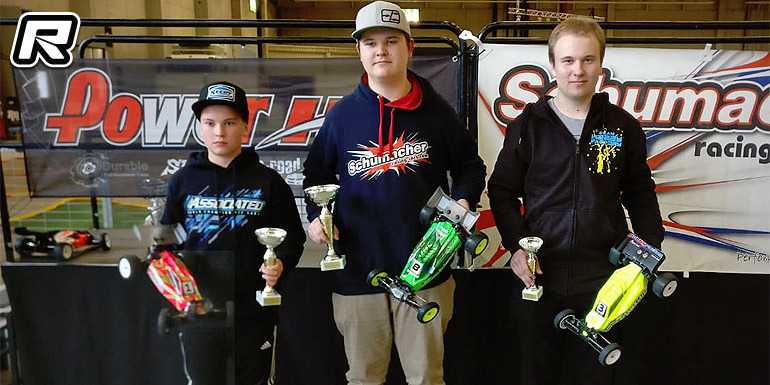 The 2WD class was held on Saturday and the racing was super tight with Pekko Iivonen and Jamiel Gabrielsson fighting it out for the TQ closely followed by Lauri Ruotsalainen, Tuomo Otsavaara and Arttu Syrjänen. In the end Jamiel managed to take the TQ in front of Pekko, Lauri, Tuomo and Arttu followed by Markku Honkanen, Juho Rajaniemi, Jarno SIltanen, Konsta Saarinen and Topi Salminen all making the A-main. 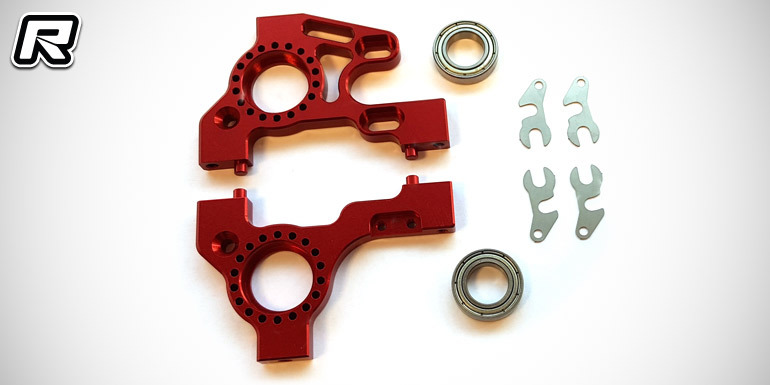 Capricorn have introduced their new Evo rear end kit for the C8SR 1/8th stock pan car kit. Containing new bulkheads as well as bigger bearings the set will make for improved transmission reliability while the included calibrated ride height shims allow to fine-tune the rear ground clearance.